Nandhana Party Hall, Rajajinagar, Bangalore is a perfect venue to host your wedding and reception ceremony. It is located near the famous Shankar Matt which is well-known among the locals. Nandhana Party Hall Bengaluru, Karnataka serves multi-cuisine delicacies in both vegetarian and non-vegetarian food to their guests. The lavish décor of the venue gives a special touch to your big day. Nandhana Banquet Hall Bengaluru, Karnataka fives you the freedom to get your own decorator from outside to decorate the venue as per your requirements. 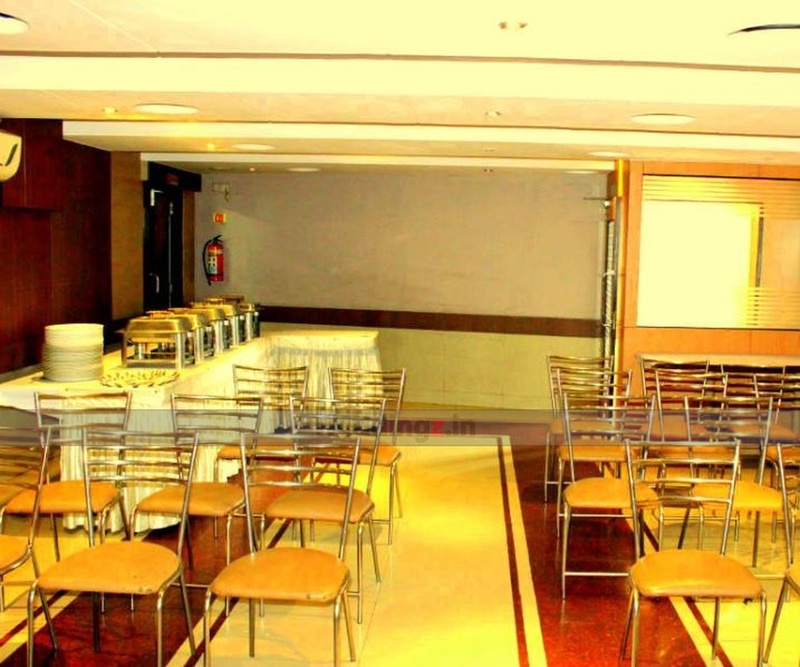 It has a spacious banquet hall that can accommodate a large gathering for your function. Nandhana Party Hall Bangalore has an inviting ambience which makes everyone feel welcomed. The venue offers complimentary changing rooms for the bride and the groom on their special day. Plan your events at Nandhana Party Hall West Of Chord Road to make them a grand success. 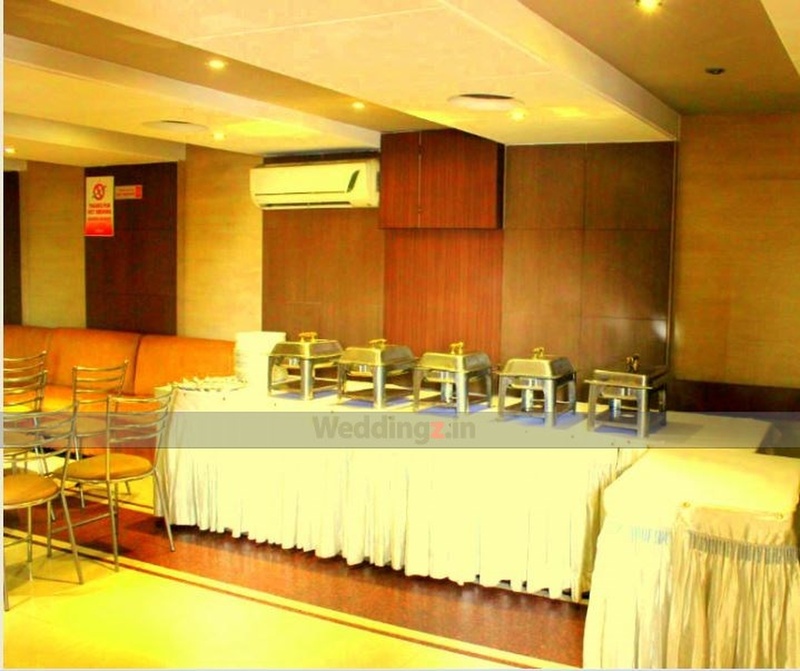 The Nandhana Party Hall located in Rajajinagar, Bangalore has Wedding Hotels and Banquet Halls. Hall can accommodate upto 400 guests in seating and 600 guests in floating. Vegetarian and Non Vegetarian food is served at this venue. 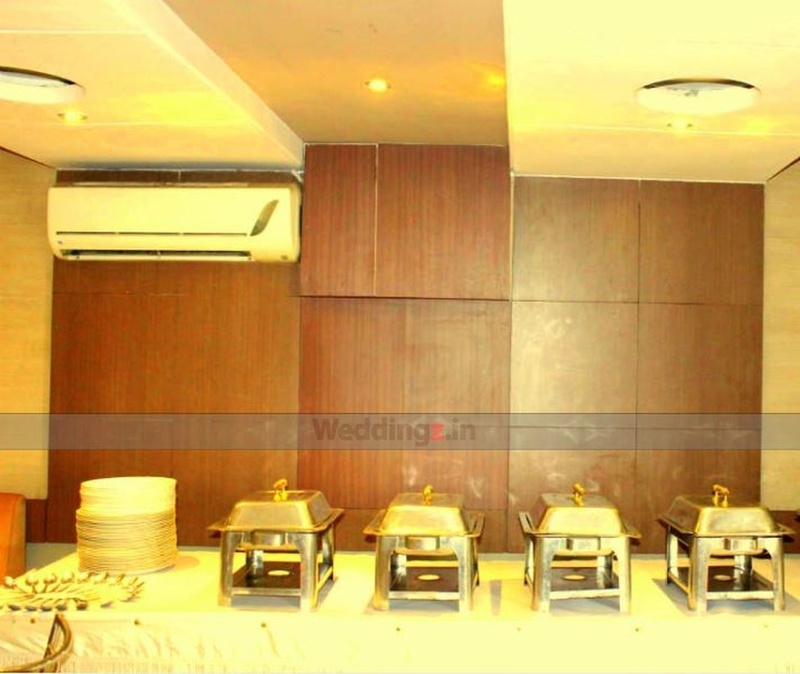 Features of this wedding venues are : Food provided by the venue , Non-Veg allowed at the venue , Music allowed late , Halls are air Conditioned , Ample parking , Baarat allowed , Fire crackers allowed , Hawan allowed , Decor provided by the venue , Packages starts at Rs 500 per plate for vegetarian menu and at Rs 600 for non veg menu.